Dividing office spaces into separate partitions while still maintaining an open plan feel is now possible with Impala Glass Industries, glass partitions are the modern trend today in all industrial and commercial places. They are designed to suit in modern designs and are within peoples budgets and spending. Colleagues can sit in one room but still have private cabins with glass partitions in between which retains privacy and also maintains interaction between them. 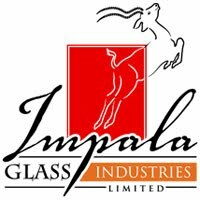 Impala glass has been designed with different designs, trims and cuts. They can fit in the architecture of different buildings and offices and look distinct due to their prestigious look. 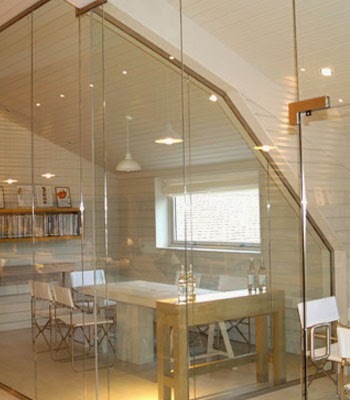 Impala glass has framed and frameless partitions with a range of designs and sizes based on customer specifications. Decorating a new home or renovating the existing one freestanding glass partitions have to be kept in mind to enhance the look of the place and give it an elegant touch. One of the added advantage of using a freestanding glass partition is that any large room can be divided into two creating a privacy corner. Or even a small corner at home can be created to do business. An area which is quieter, peaceful and private. Often when big families live together under one roof, elders are concerned about small children messing their stuff in the whole place, freestanding glass partitions can make a separate play area for kids in one room. Children play and enjoy within their glass boundaries, which reduces the noise inside the house and the children are protected as elders can keep a look on them through the transparent glass partitions. Even people use frosted glass partitions in their bedrooms where privacy is needed near the door so that anyone entering the room is being noticed. Glass partitions have a number of uses, huge kitchen can be divided into kitchen and dining room, where after cooking a delicious meal people can sit, relax and enjoy it in another separated area. Like this any room can be divided and made use of. It is a great way to utilize space along with adding privacy and decorative touch to the area. Huge buildings, houses or even factories are now build of glass, Impala glass has made its name through the industry and provided huge factories and projects with high quality strong glass. It has a variety of options available to choose from.